Sometimes when you're watching Netflix on your TV using your computer and you're just to lazy to stand up and pause it. This is your solution! Just press on the button next to you and it will pause (/ start) the movie. First click create a resource and then click "Create a thing"
Then Click on the "thing" you created and select "Connect a device"
Select "NodeJS" on the next page and click "Generate certificate and policy"
Save those files and click "Confirm and start connecting". 2. In the navigation pane, choose Users. 3. Choose your IAM user name (not the check box). 6. Choose Download Credentials, and store the keys in a secure location. Now you can download and run the script "NetflixOnComputer.js". 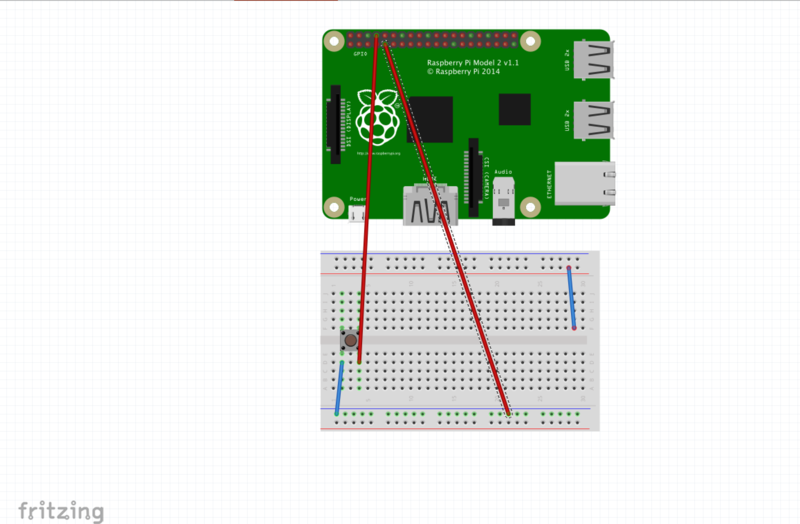 To work, you will need to run the script on the Raspberry Pi and the script on the computer at the same time.